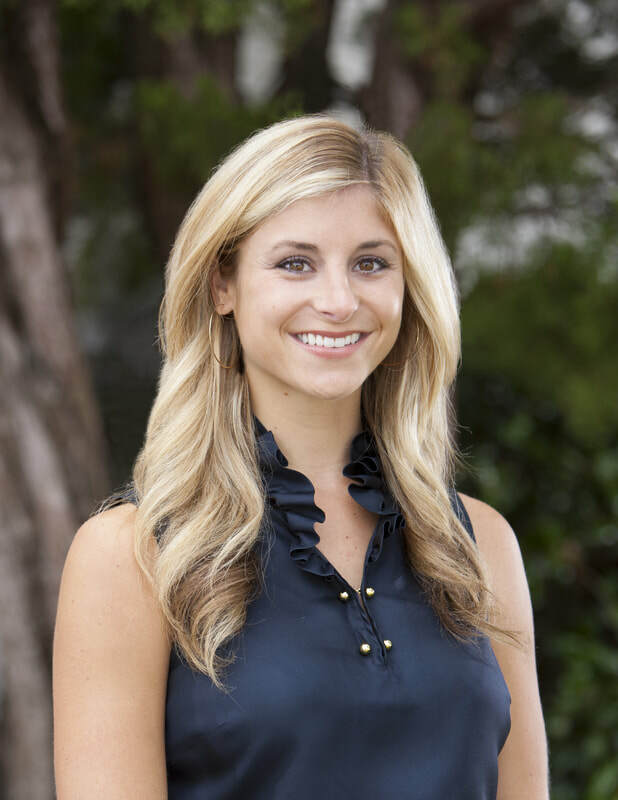 Georgia joined the Theodore & Associates team in 2018. She grew up in Columbia where she attended Hammond School, and later graduated from the University of Georgia. Georgia handles the marketing and social media for the agency, as well as the business development. In her free time, Georgia enjoys being outdoors with her dog, traveling, cheering on the Bulldogs, and spending time with her friends and family.